Collins Booksellers - Johnny Daytona by John Isaac Jones, 9781370908899. Buy this book online. 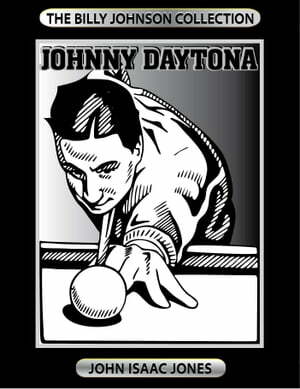 Johnny Daytona is the seventh story in the Billy Johnson collection. In this story, Billy learns the incredible fascination the game of billiards held for him. Most of all, it recalls the love, respect and hero-worship he had for one of the greatest players the game had ever known. I hope you enjoy it!